The Best Realtor You Can Find...and The Only One You will ever need! 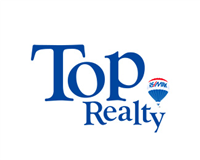 The Sold Team is an award winning mother and daughter team with over fifty years combined experiece. 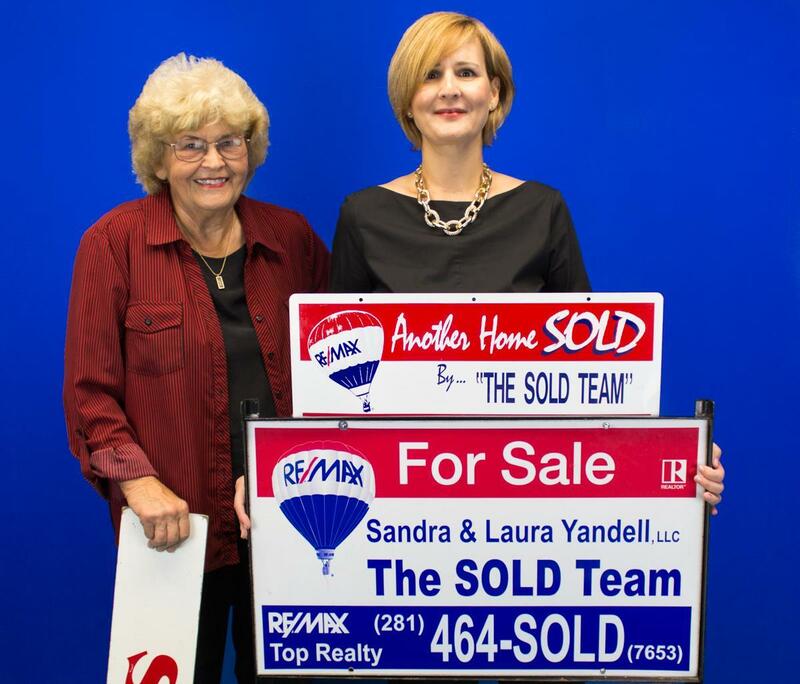 Both Sandra & Laura Yandell are Re/Max Hall of Fame Agents. Sandra is a former high school teacher and Laura, has a Masters degree from UT. The Sold Team proudly and effectively services the areas where they are needed.